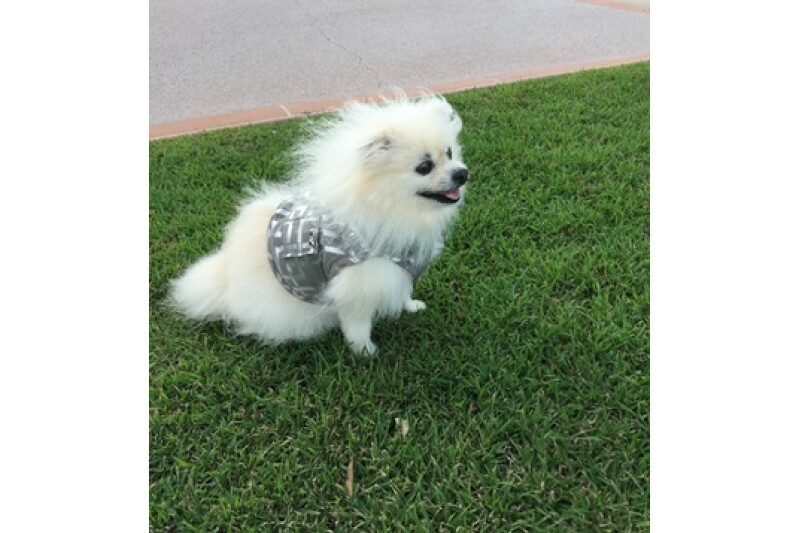 The Magnetic Pet Harness has been designed to help relieve arthritic aches and pains, especially around the front and back of the neck, chest and upper back area and may also relieve respiratory conditions and epilepsy in animals. 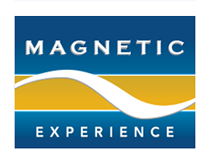 We place up to 14 powerful 3,000 gauss ‘north facing’ rare earth, epoxy coated magnets in the neck section of the Harness creating a powerful magnetic field around the neck and chest region for temporary pain relief and to help improve breathing. 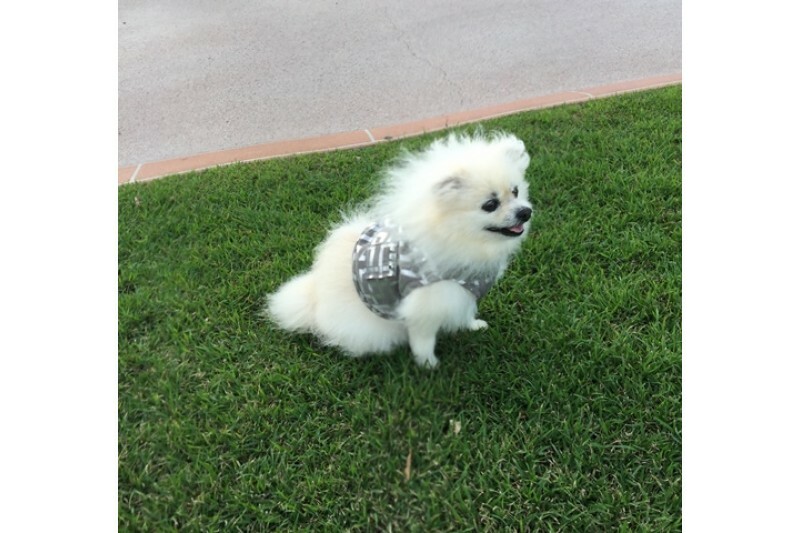 The Magnetic Pet Harness is available in a variety of colours, fabric and sizes with Swarovski Crystal or Stud embellishments. 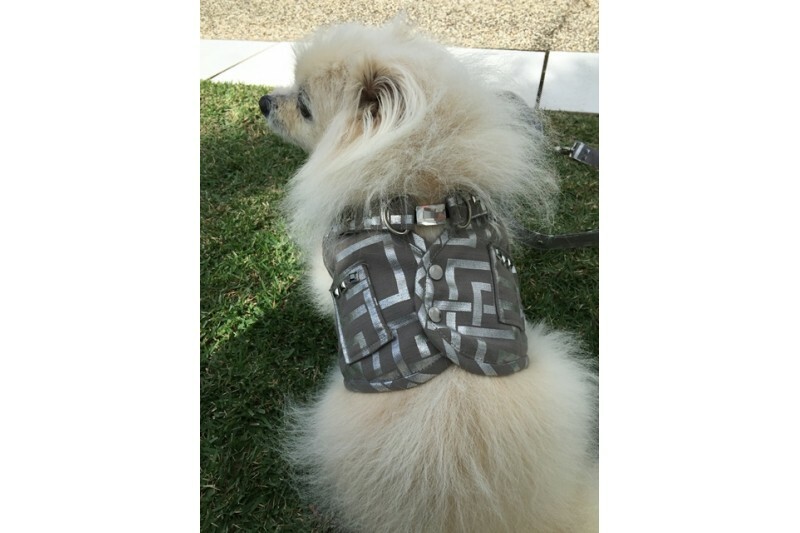 It is a made with a buckle closure and double ‘D’ rings for lead attachment.